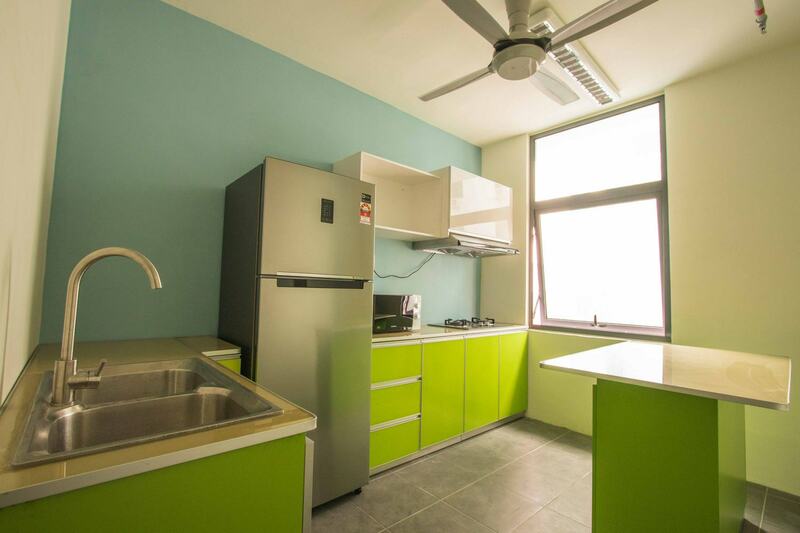 A common pantry is available at each floor and is equipped with stove, microwave oven and refridgerator. 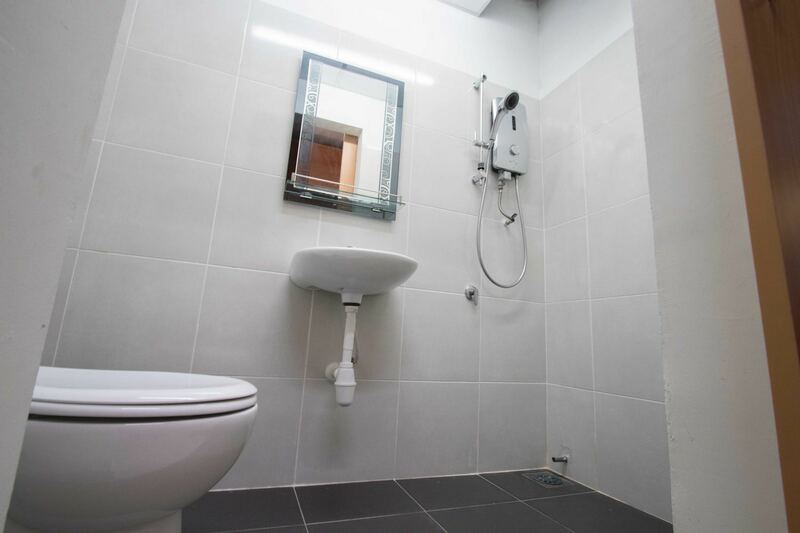 All rooms have attached bathrooms and are equipped with water heaters, bathroom mirrors with shelves and towel racks. 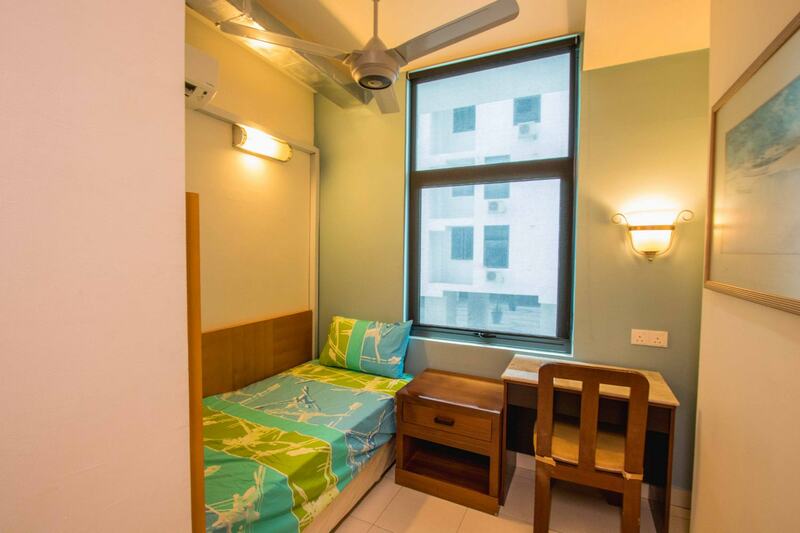 Rental for each student ranges between RM850 (USD215) to RM1,490 (USD375) per month, depending on the room type, and the cover charge of RM400 (USD100) which is one-time payment for the welcome pack with a bed sheet, pillow and mattress protector. 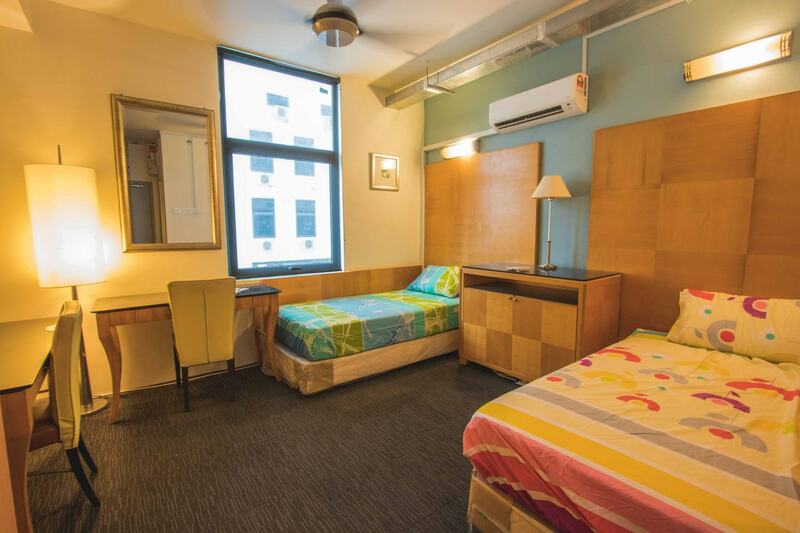 Comforter is optional at RM100 (USD25). 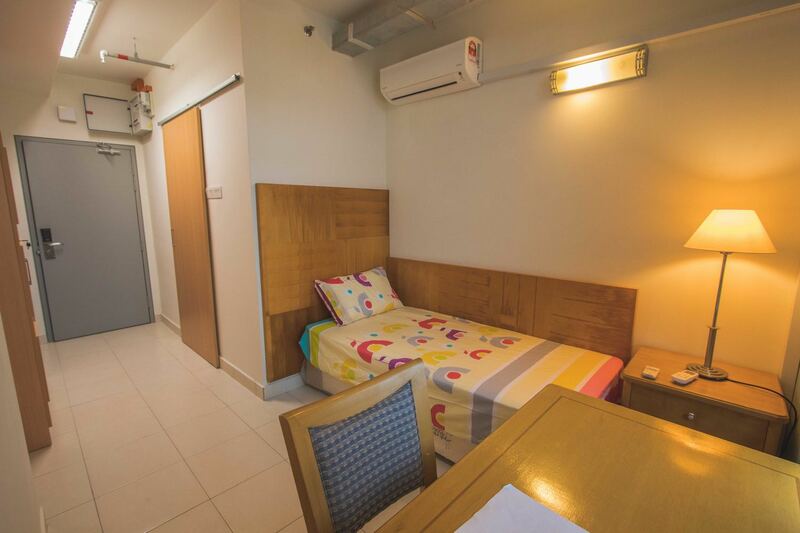 The rooms are lent to students on single & twin sharing basis. 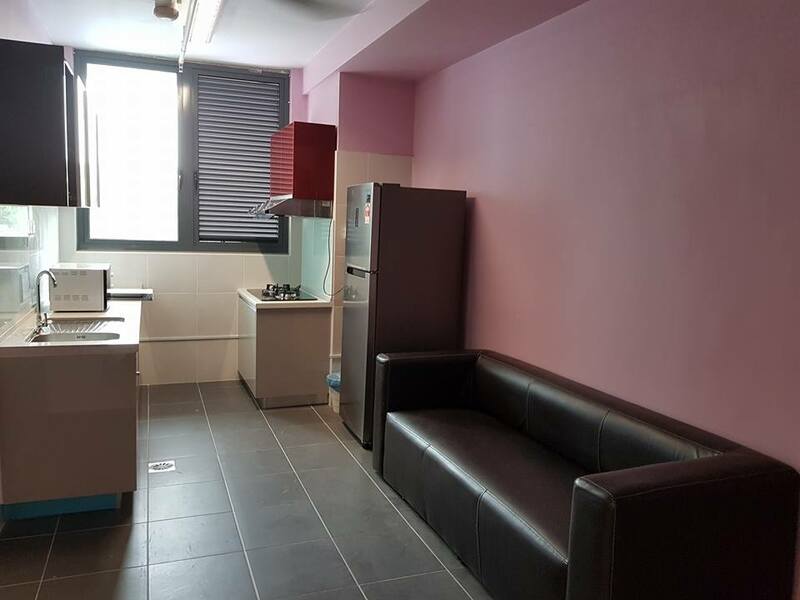 The following is provided in each room: water heater, study table, bed with divans, and Wi-Fi. 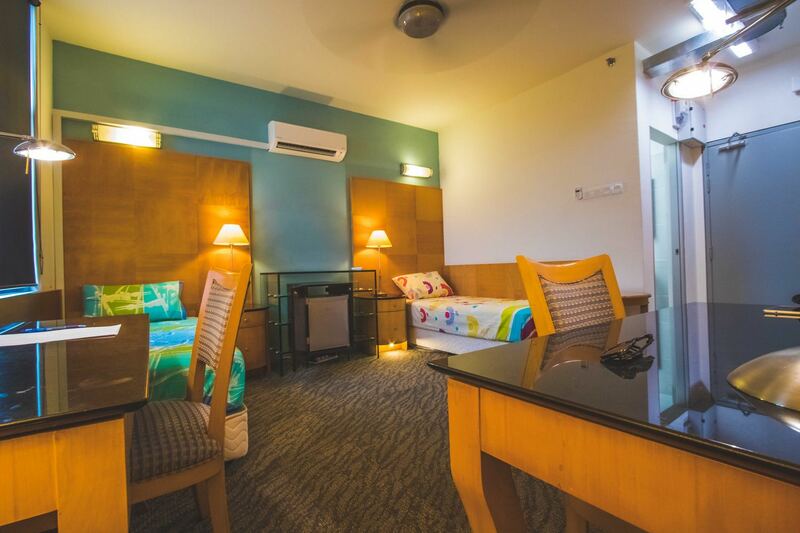 Super Premium Rooms are equipped with Mini Fridge. 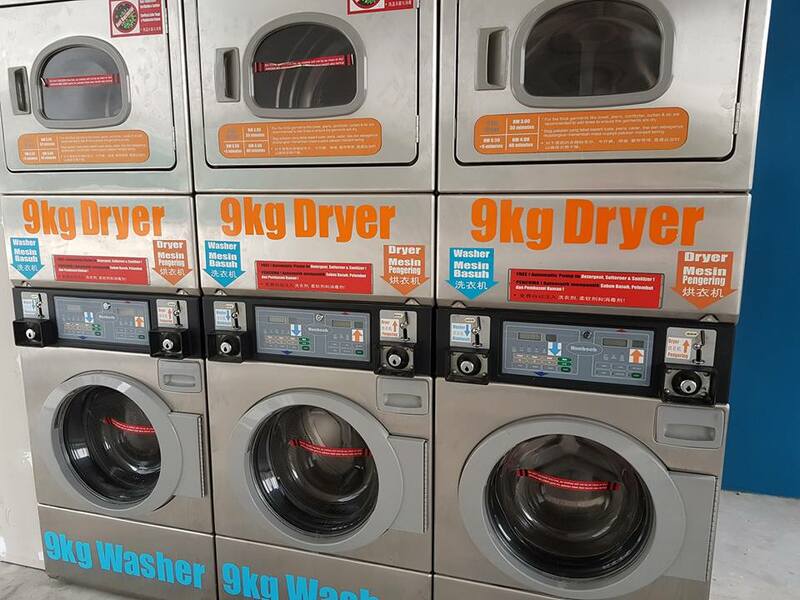 Students will pay for electricity fees and laundry facilities on ‘Pay as you use’ basis. The accommodations are located within APU's New Campus.